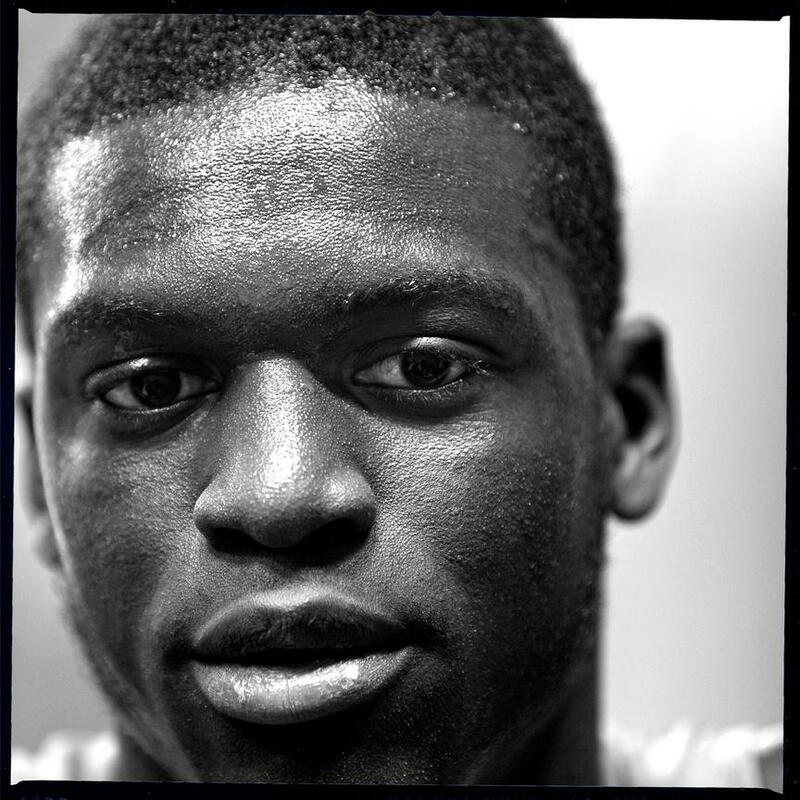 Kirani James (born 1 September 1992) is a Grenadian sprinter who specializes in the 200 and 400 metres. He is the reigning 400 metres world champion...At the 2011 World Championships in Daegu, South Korea, James ..won the event in a personal best of 44.60 seconds, becoming the youngest 400m world champion at the age of 18. 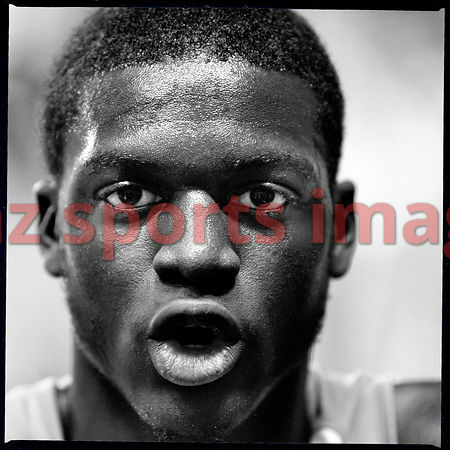 The medal is the first for Grenada in any event at the World championships in athletics. 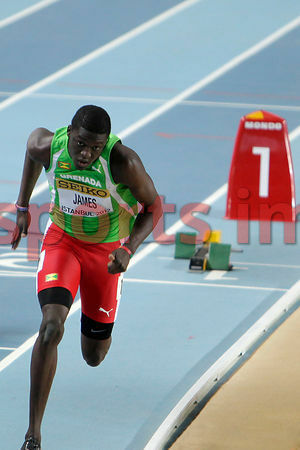 Nine days later, James won the 400m at the 2011 IAAF Diamond League in ZÃÂ¼rich with a new personal best of 44.36 seconds.